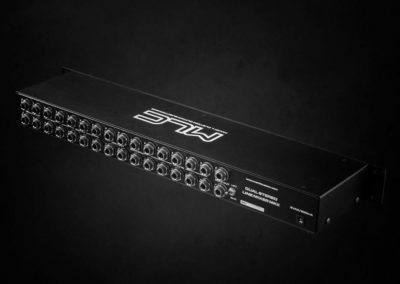 DUAL STEREO LINE MIXER is a Line mixer designer especially for guitar systems. 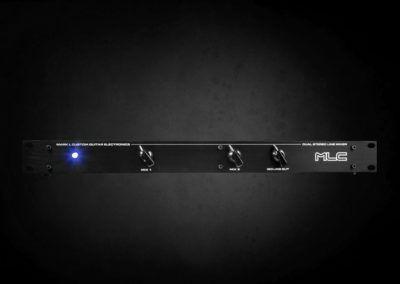 Now you can easily mix signal from your amplifier with line signals coming from effects processors. The result? A fundamentally lower noise ratio and overall, non-digitalized warm, analog sound. 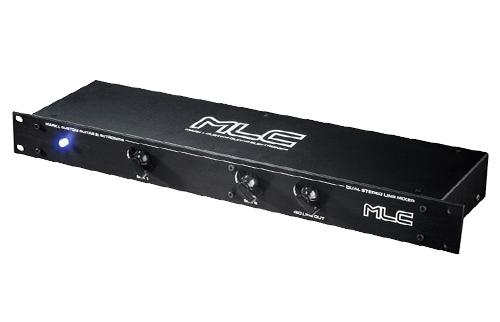 Additionally, its small size and flexibility make it useful for small keyboard systems or anywhere, where a small mixer is needed. Many people think over about how to force their guitar systems to sound like John Petrucci, Edie Van Halen, Steve Stevens or The Edge. However, not many know how their advanced control systems look like. We would therefore like to get you a step closer to the world’s top. One of our line mixers, which you may find in our product line will definitely help you achieving better level in your sound quality. 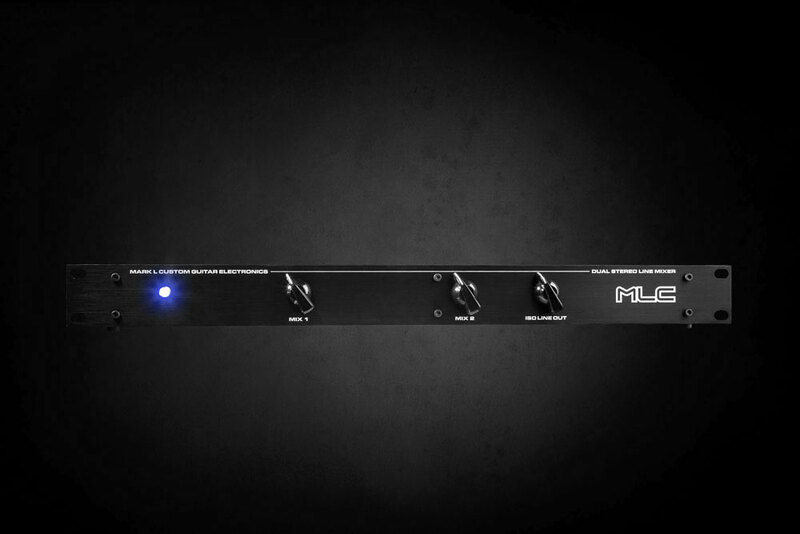 MIX 1 – Adjustable control of both effect units connected to the MINI MIX. This control determines how much effect you want to blend with the original dry sound. 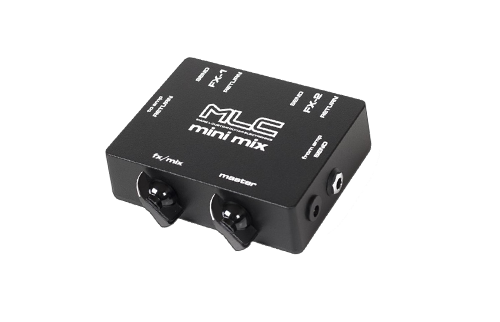 MIX 2 – Adjustable control of the summed output of the MINI MIX. Unity gain amplification is achieved when the control is set around 11 o’clock. 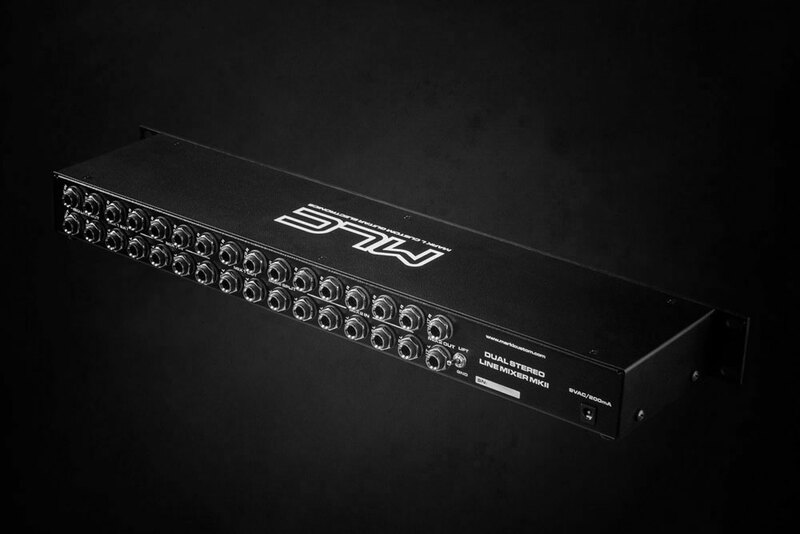 2 x EXT IN: These outputs carry the same signals coming in the „Mix 1 In 1” inputs. Power input – 9VAC or 9VDC/150mA 2.5×2.1mm barrel connectors center negative. The new ergonomic aluminum casing, equipped with an alphanumeric LED display and high-quality buttons ensure longevity and operational ease. 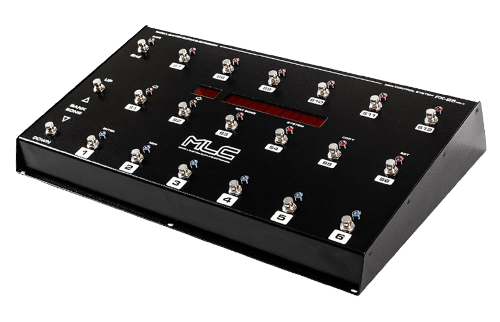 The device sends 128 PROGRAM CHANGE commands, 128 CONTROL CHANGE commands over 16 midi channels and works with 2 expression pedals and 2 additional expanders. This controller has the same features as his bigger brother, the FX–25. Just 1 preset less, but packed in a smaller, compact-sized, convenient housing, which makes it perfect for medium or small sized guitar/bass rigs. Although it`s small size, it stil can send 27 CCs and take care up to 2 expression pedals, and with a help of a big, transparent 15-digit dislpay, it allows you master over even a complicated rig. 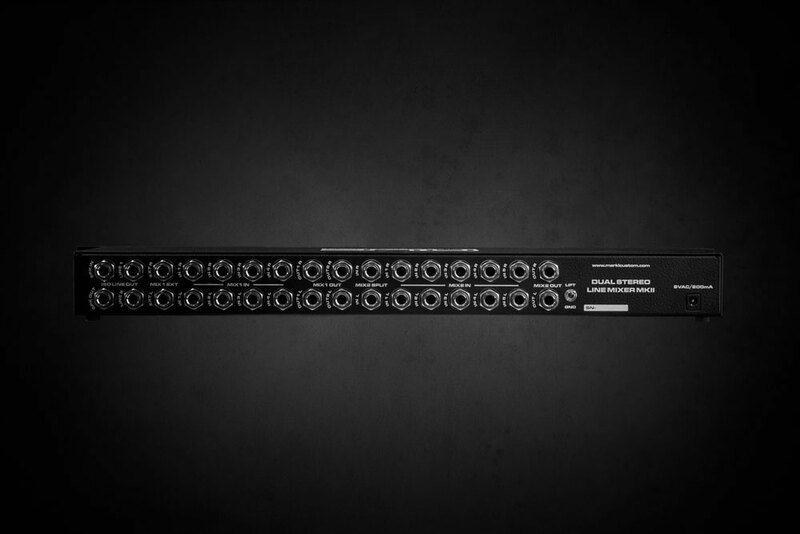 LS10/6 is equipped with 10 effect loops, 6 switches ground separated. 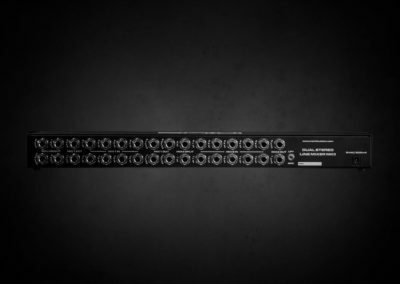 LS10/6 is controlled by MIDI PC ( Program Change ) and CC (Control Change) commands over 16 MIDI channels. 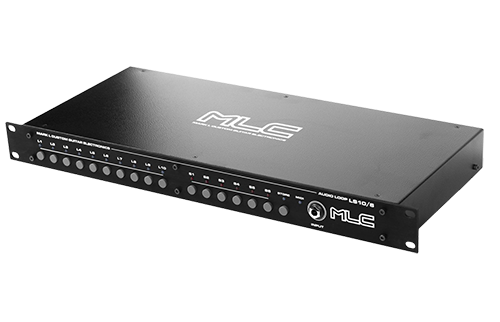 LS10/6 is compatible with any type of MIDI controller capable of sending PC and CC commands, but to ensure proper operation and maximum effectiveness we recommend using MLC controllers. 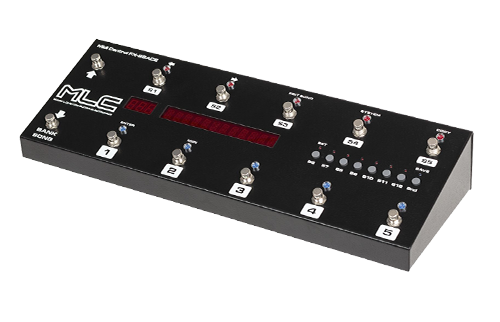 MINI LINE MIXER is a Line mixer designer especially for guitar systems. 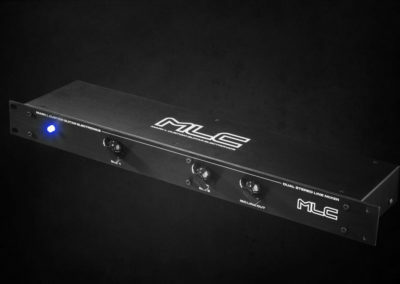 Now you can easily mix signal from your amplifier with line signals coming from effects processors. The result? A fundamentally lower noise ratio and overall, non-digitalized warm, analog sound. Additionally, its small size and flexibility make it useful for small keyboard systems or anywhere, where a small mixer is needed.